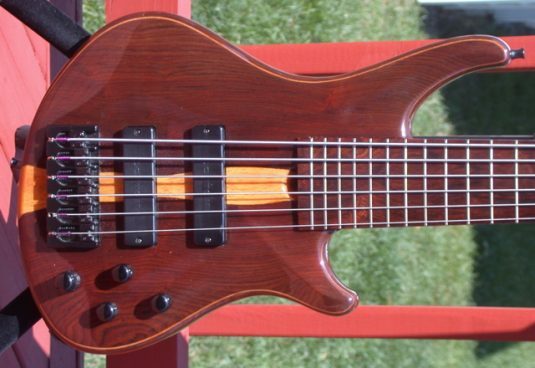 Here we have a Roscoe 6, the SKB 3006 , in very near mint condition. 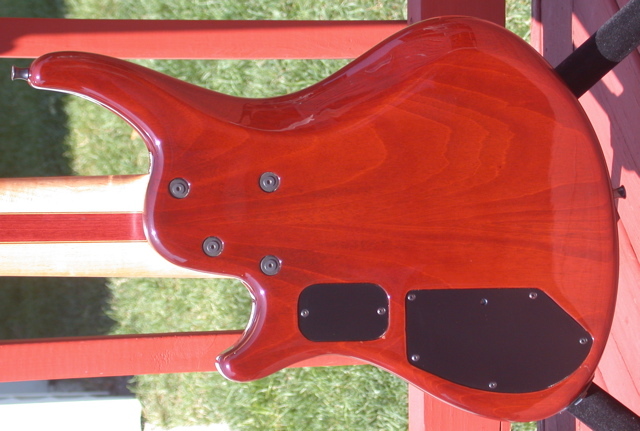 Check out the rear control cavity cover – one of those “screws” is actually an access hole to the preamp, allowing easy tweaking of the preamps’ overall gain. 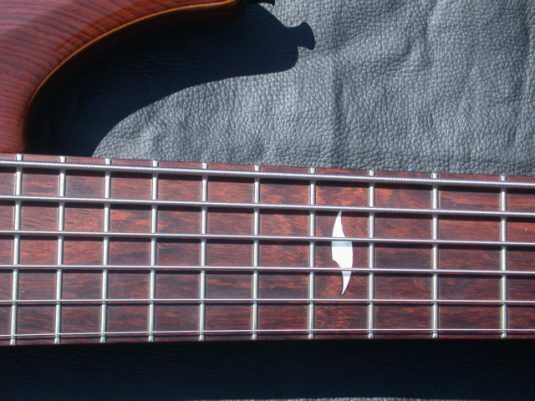 Clever, and useful. 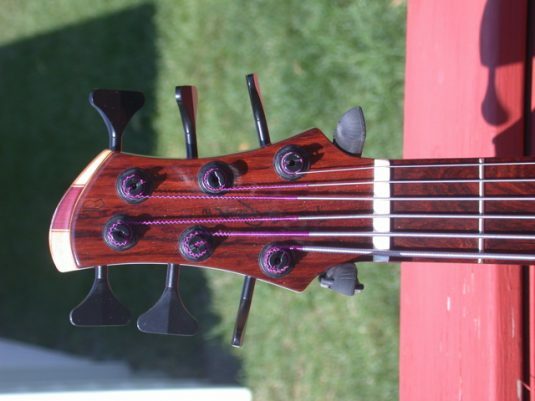 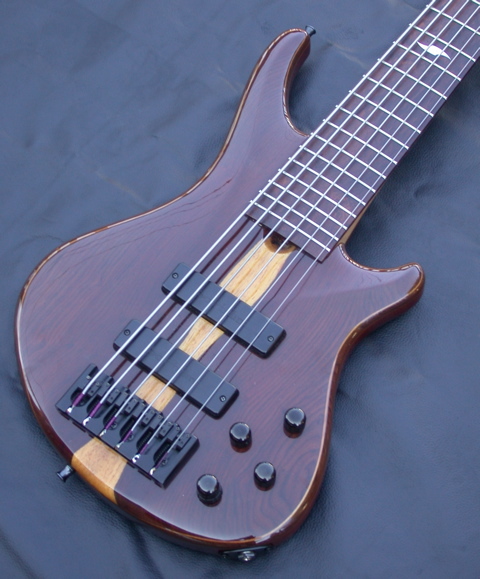 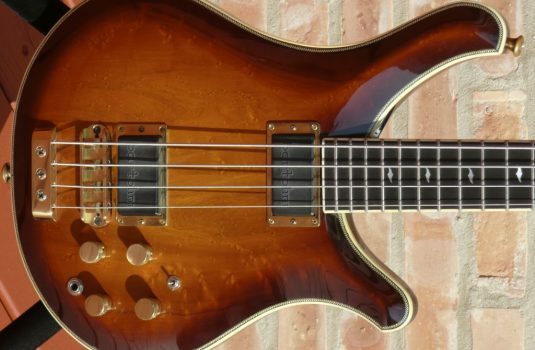 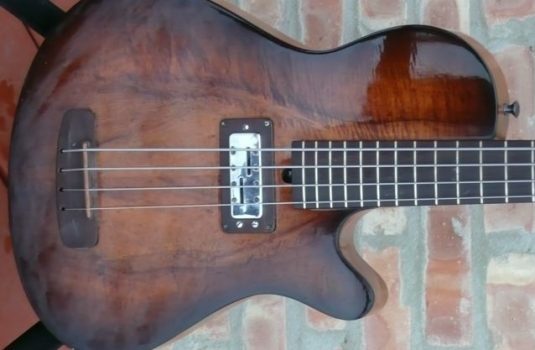 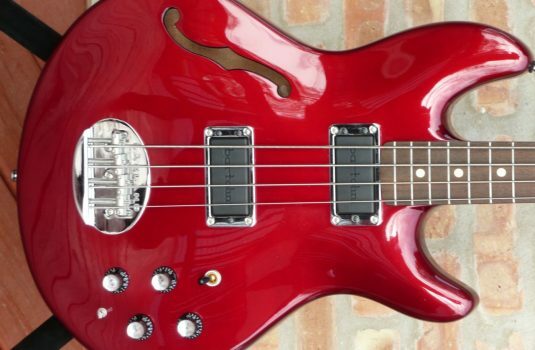 This bass lists for right around $4K.